Does your face go through a transitional period of dullness and dryness as the weather starts to get colder? There’s no denying that the climate plays a drastic role in the health and condition of our skin. Personally, my face usually endures a period of dehydration where it’s yearning for more moisture thus causing me to switch up my skincare routine. Once Fall comes, I like to include a face mask into my skincare routine to keep my complexion radiant and on point. 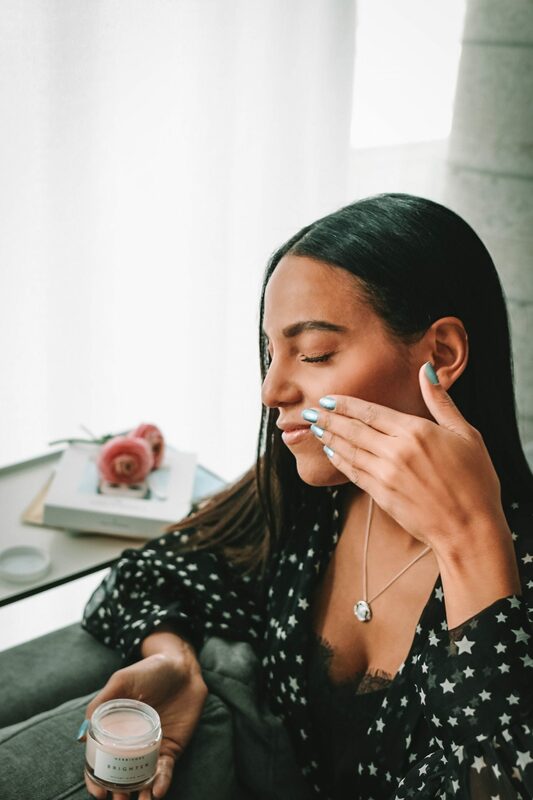 I’ve struggled with acne for years and have the most sensitive skin, so after much trial and error I’ve rounded up three face masks that I believe will give your skin the little pick-me-up sans breakouts for Fall. 1.Summer Fridays Overtime Mask: I know what you’re probably thinking- ugh another beauty product endorsed and made by an influencer. I understand why you may be hesitant to try Marianna and Laurens Summer Friday’s Overtime Mask, but trust me this new line is worth the investment. Summer Fridays Overtime mask uses ingredients like vitamin enriched pumpkin and apricot seed powder to gently exfoliate and hydrate your skin. 2. 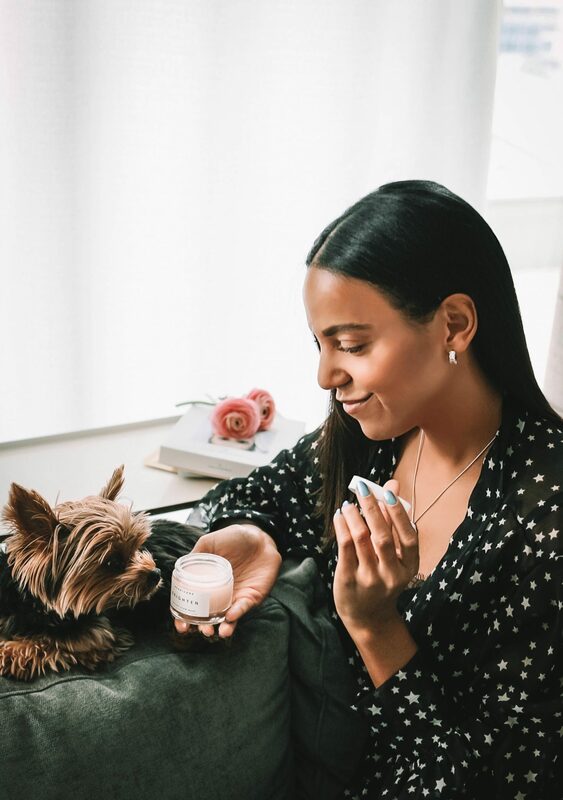 Herbivore Brighten Pineapple Enzyme + Gemstone Instant Glow Mask: The thing I love most about the brand Herbivore Botanicals is that the line is all natural. The Instant Glow Mask is sulfate and paraben free which means this clean formula contains less harmful chemicals for sensitive skin. Some of the key ingredients include gentle fruit enzymes, rice powder, and micronized Brazilian tourmaline gemstone which combats dead skin cells and gives your skin that healthy glow even in the Fall. 3. 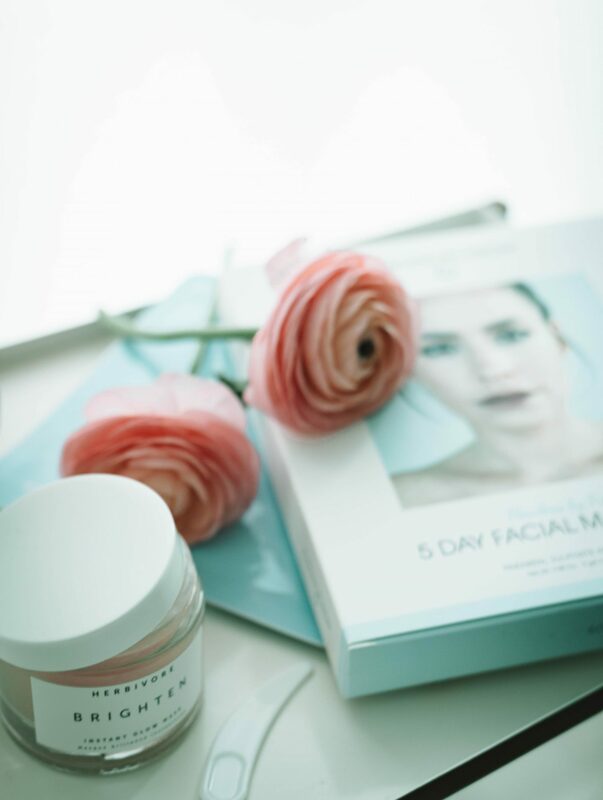 Flawless by Friday Five Day Facial Care System: This five-day facial sheet mask system was designed to progressively maximize your skin’s hydration without the extra steps and wait time. 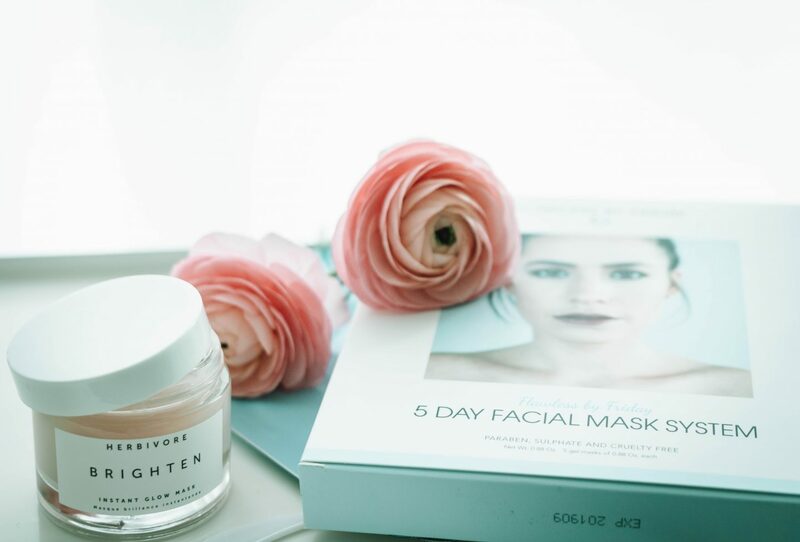 Hyaluronic acid, vitamin c, green tea, caffeine, and honey are some of the key ingredients in each mask. The Toronto based skincare line was pretty much made for people like me who want to experience the benefits of applying a face mask but also don’t have the time or patience to apply it, leave it on and then wash it off afterward. Don’t get me wrong, I do love treating myself and applying a creamy mask, but sheet masks help maintain my fall beauty routine when I am traveling and on the go. What’s your favorite face mask? Comment below.